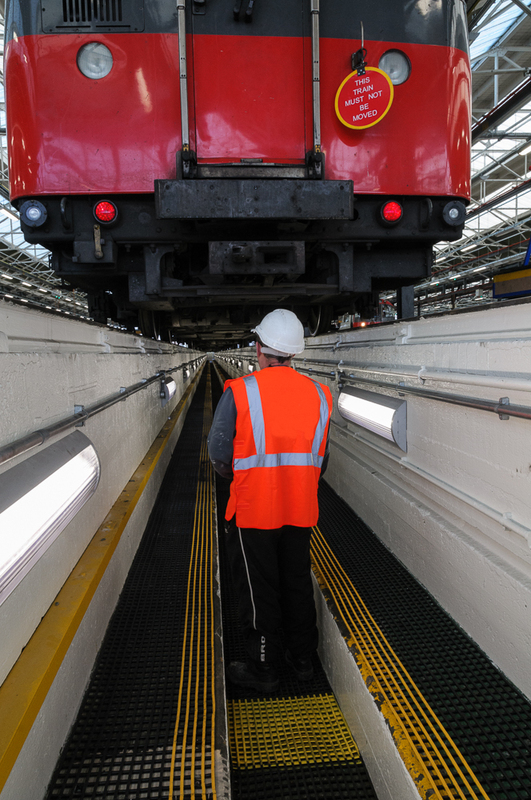 Dynatrack is a new slip resistant matting specially designed and manufactured in the UK for use in London Underground’s maintenance depots. Developed from its existing proven range of slip resistant flooring, the product was initially trialled at the Cockfosters depot. Now, proven to be very effective in this demanding environment, is now being rolled out to another large depot at Northfields. Highly slip resistant Grip Rock matting, supplied by international matting manufacturer Plastic Extruders Ltd, is being used at the Zaxos Grill in Vouliagmeni Square in Athens, Greece to provide kitchen workers with an anti-slip surface, even when covered with cooking oil and other liquids. 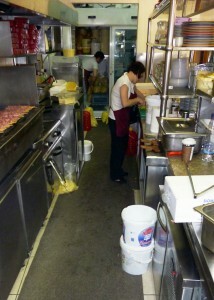 The matting has been laid alongside the food preparation and cooking areas in this popular souvlaki restaurant. 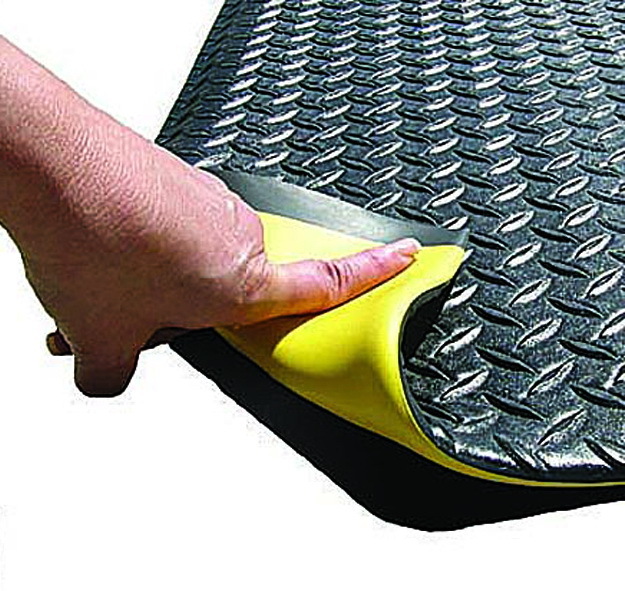 Vynagrip slip resistant matting, manufactured in the UK by Plastic Extruders Ltd, has been extensively installed airside in the baggage handling area of George Best Belfast City Airport. 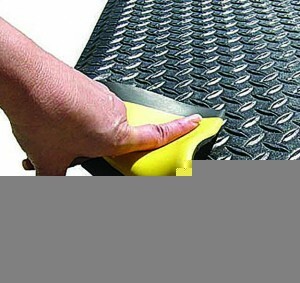 Safety Flooring Gets a Face Lift! 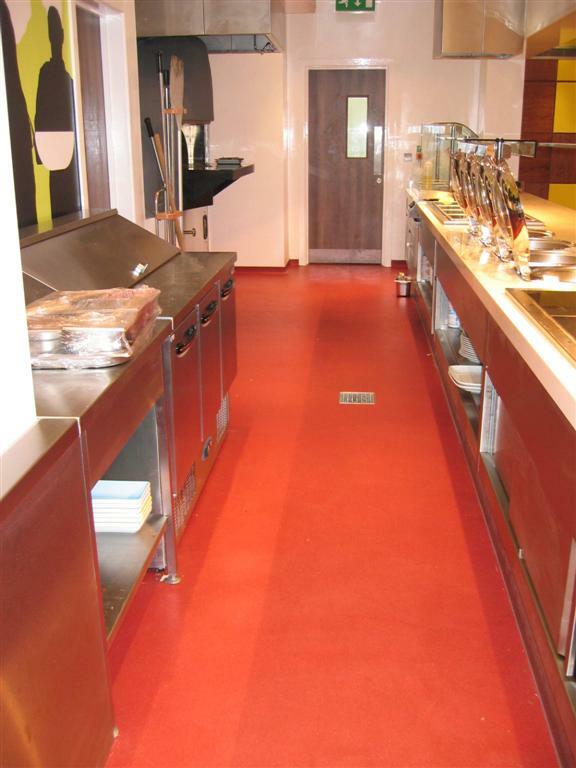 Resin Surfaces Limited (RSL) market leading manufacturers of resin based performance coatings and screed systems, are proud to bring to the market an innovative new decorative resin quartz screed with anti-slip features; bringing an end to dull anti-slip flooring solutions. https://www.1stsafetynews.com/wp-content/uploads/2018/02/1stSafetyNewslogo-300x146.jpg 0 0 1st 4 Media https://www.1stsafetynews.com/wp-content/uploads/2018/02/1stSafetyNewslogo-300x146.jpg 1st 4 Media2012-07-30 13:15:492012-07-30 13:21:52Safety Flooring Gets a Face Lift! 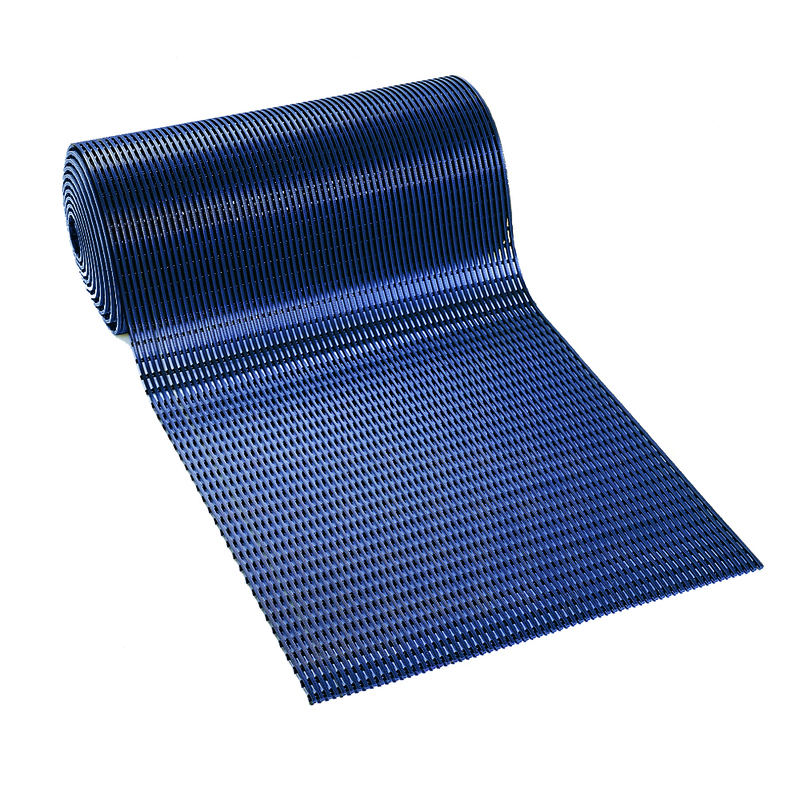 New Tuff Spun Deck is the latest addition to the range of anti-fatigue mattings, from international matting manufacturer Plastic Extruders Ltd. The new matting is specially designed to provide slip protection, comfort underfoot in working environments. 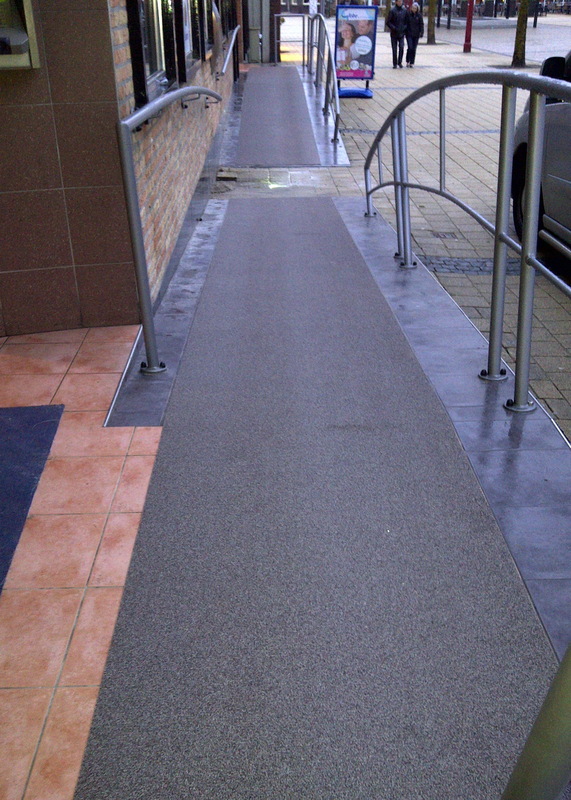 The Dutch bank Rabobank Nijkerk in Amersfoort has recently solved a major safety problem with slip resistant Grip Rock matting. 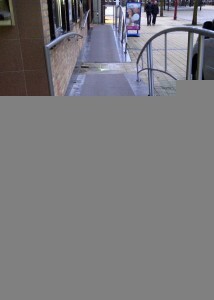 The bank had a serious issue with customers slipping on the ceramic tiled ramp which leads up to the entrance. The problem was particularly acute with rain and snow.